Aikido dojo – Prague 6 – Petřiny. Aikido helps the practitioner to develop physically, mentally and spiritually with the ultimate goal of finding personal fulfilment and a state of inner peace. In Aikido we train ourselves to harmonize with the universe through an internal process that begins in a state of confrontation and evolves into a state of non-confrontation, revealing that the most effective way to resolve a conflict caused by an opponent, is not confronting directly but join him in helping him to come into harmony and achieve resolution of the conflict. Aikido philosophy and the versatility of the art makes it ideal for students of all ages. 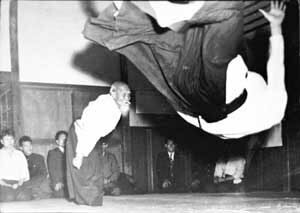 Aikido was developed by Morihei Ueshiba as a synthesis of his martial studies, philosophy, and religious beliefs. Aikido is often translated as “the way of unifying (with) life energy or as “the way of harmonious spirit”. Ueshiba’ s goal was to create an art that practitioners could use to defend themselves while also protecting their attacker from injury. 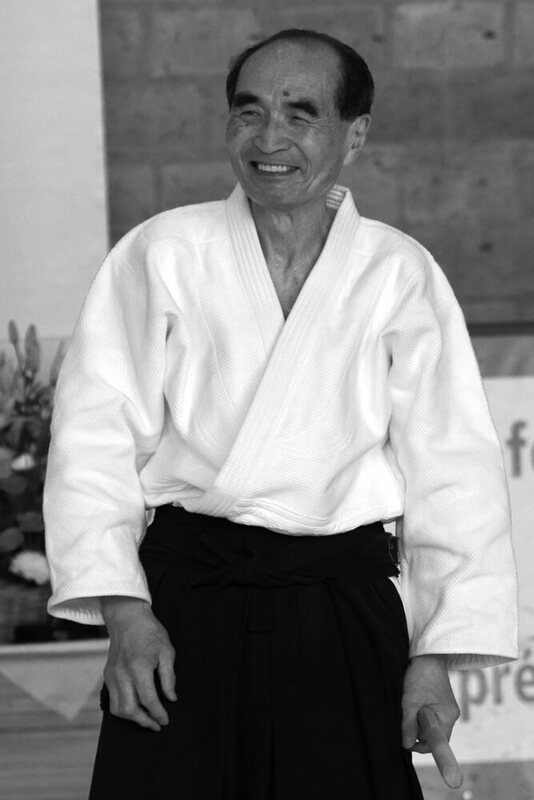 We primarily study according to the teaching of Tada Hiroshi shihan (9th dan Aikikai). 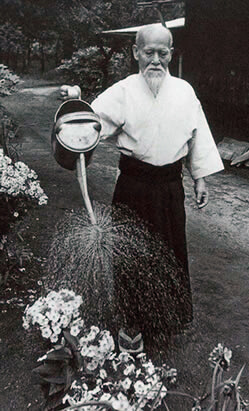 He is one of the last direct students of the aikido founder, Morihei Ueshiba. Weapons training in aikido traditionally includes the short staff (jō), wooden sword (bokken), and knife (tantō). Both weapon-taking and weapon-retention are taught. Meditation and breathing exercise are part of every aikido class in our dojo. We practice system of breathing and meditative exercises called Ki no renma to supplement aikido training. 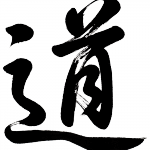 Ki no renma was developed by Tada Hiroshi shihan (9th dan Aikikai) based on the teaching of Nakamura Tempu and Ichikukai Dojo. In 1931, the "Kobukan" was finished. 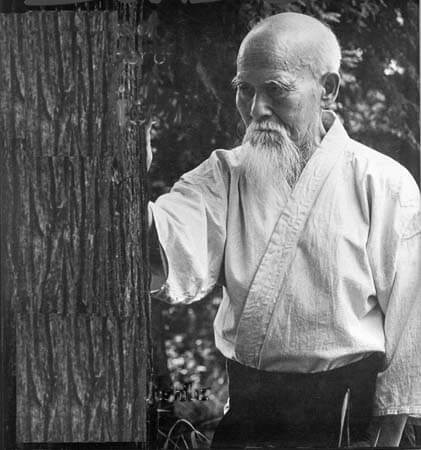 A "Budo Enhancement Society" was founded in 1932 with Ueshiba as Chief Instructor. It was about this time that students such as Shioda Gozo, Shirata Rinjiro and others joined the dojo. 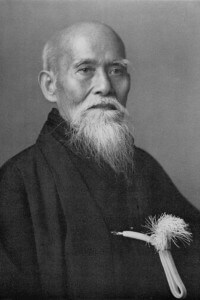 Up to the outbreak of World War II, Ueshiba was extremely busy teaching at the Kobukan, as well as holding special classes for the major military and police academies. For the next 10 years, Ueshiba became more and more famous and many stories began to appear in writing. His only son, Kisshomaru, being the "bookworm" that he was, did much of the writing and documenting of the evens of his life. True victory does not come from defeating an enemy, true victory comes from giving love and changing an enemies heart. As soon as you concern yourself with the "good" and "bad" of your fellows, you create an opening in your heart for maliciousness to enter. Testing, competing with, and criticizing others weakens and defeats you. In the art of peace, a single cut of the sword summons up the wondrous powers of the universe. That one sword links the past, present, and future; it absorbs the universe. Time and space disappear. All of creation, from the distant past to the present moment, lives in the sword. All human existence flourishes right here in the sword you hold in your hands. You are now prepared for anything that may arise. The Art of Peace begins with you. Work on yourself and your appointed task in the Art of Peace. Everyone has a spirit that can be refined, a body that can be trained in some manner, a suitable path to follow. You are here for no other purpose than to realize your inner divinity and manifest your inner enlightenment. Foster peace in your own life and then apply the Art to all that you encounter. One does not need buildings, money, power, or status to practice the Art of Peace. Heaven is right where you are standing, and that is the place to train. Thanks to René Ochiai for calligraphy 'Do'' - The way!! !